Dire Straits were a British rock band that formed in Deptford, London, in 1977 by Mark Knopfler (lead vocals and lead guitar), his younger brother David Knopfler (rhythm guitar and backing vocals), John Illsley (bass guitar and backing vocals), and Pick Withers (drums and percussion). 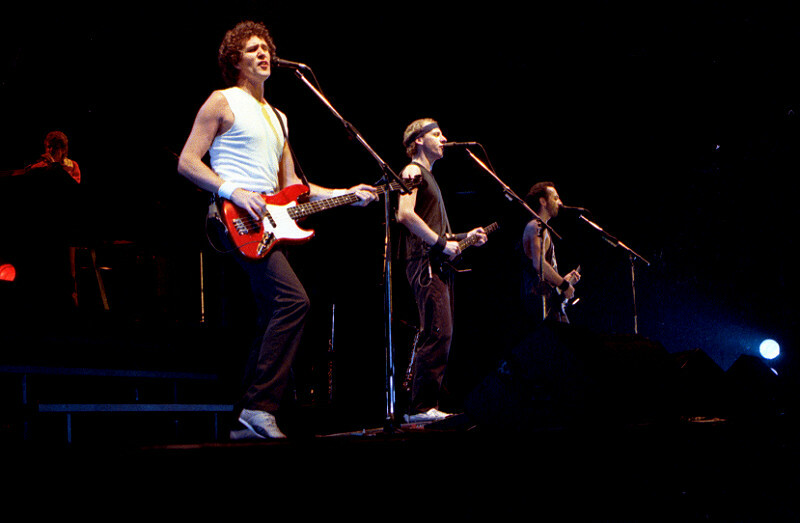 Dire Straits' sound drew from a variety of musical influences, including jazz, folk, and blues, and came closest to beat music within the context of rock and roll. Despite the prominence of punk rock during the band's early years, their stripped-down sound contrasted with punk, demonstrating a more "rootsy" influence that emerged from pub rock. This song is about the Battle of Orgreave between the police and the striking miners on 18 June 1986. Great song - I've always wondered why it isn't more widely known.